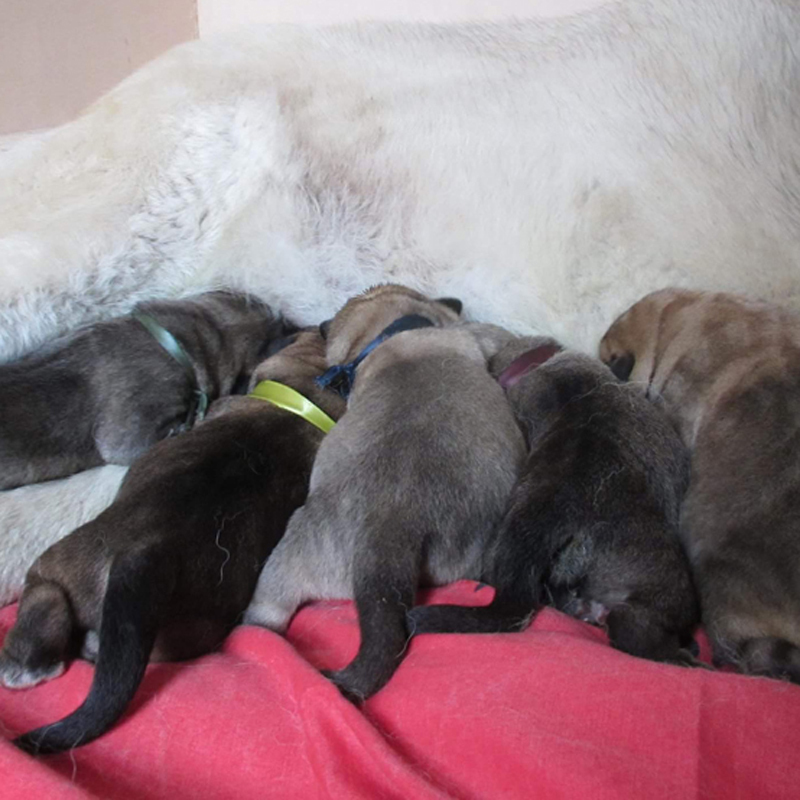 5 boys and 4 girls in litter. All puppies have found their owners! 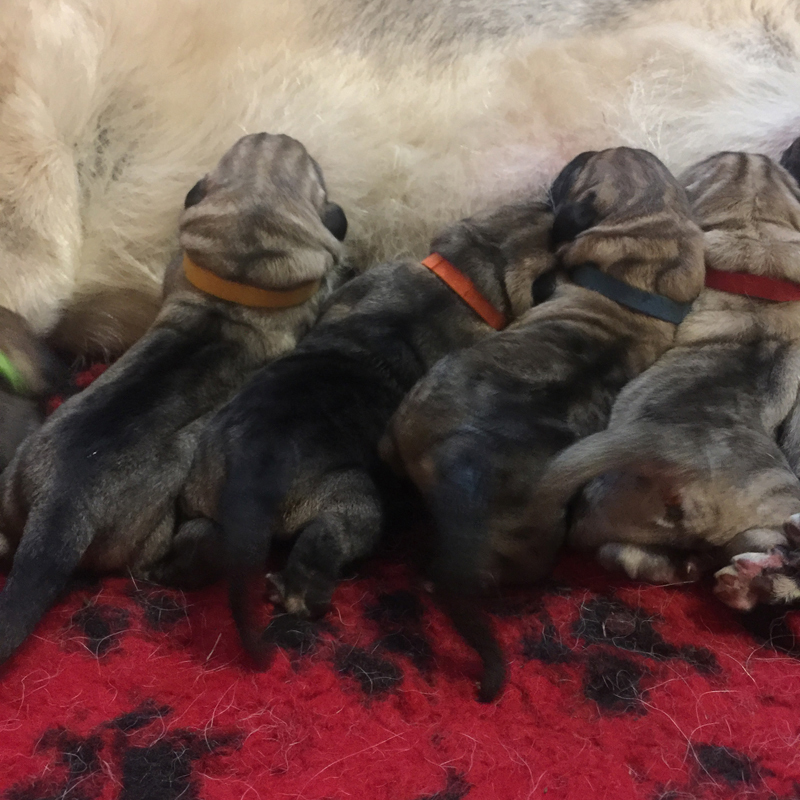 5 boys and 3 girls in litter. All puppies have found their owners!